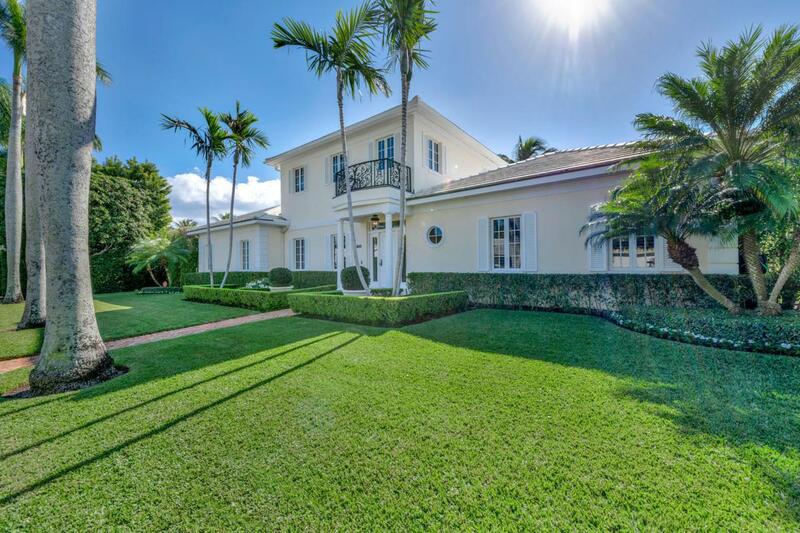 Totally rebuilt in 2002, move-in ready and timeless Palm Beach style 5BR/6.5 BA gracious home on palm tree lined List Road. Stunning gardens, loggia and rear yard encompass a lovely pool. Beautifully scaled rooms and high ceilings throughout. Downstairs master suite with two luxury baths and generous closet space. Oversized eat in kitchen overlooks the family room and pool. Impact windows and doors. Two car garage and much more!